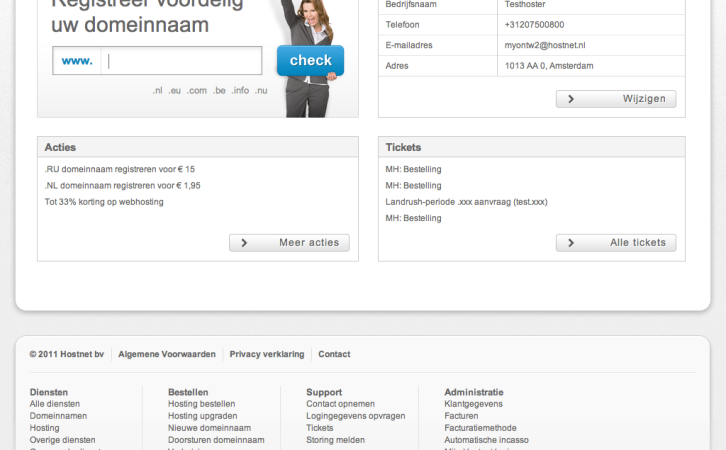 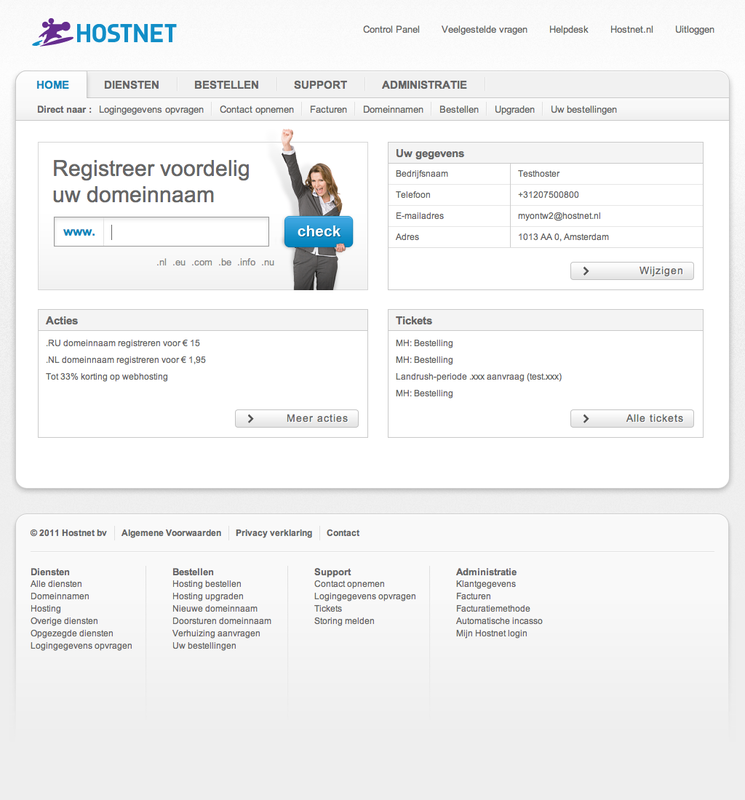 When I was an employee at Hostnet I had the chance to work on their customer portal “Mijn Hostnet” (My Hostnet). 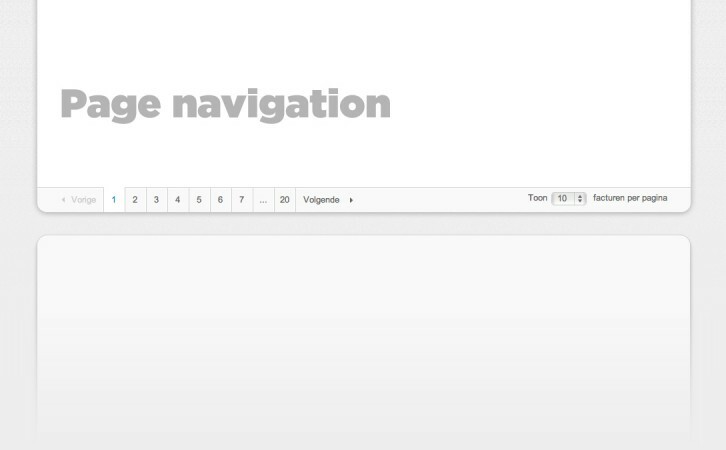 I mainly worked on the visual design and did a lot of CSS work. Mostly proud I’m at my pagination.